A program designed to help students thrive. In the fall of 2015, Catalyst partnered with The Effie Center, another 501c3 non-profit serving at-risk teens in Texas and McNeil High School to solve a problem. With a heavy population of 'latch key' students with no desire to go home and a sever lack of after school options, teens began to make the parking lot at McNeil their hangout. Fights, drugs and police involvement were becoming the norm. 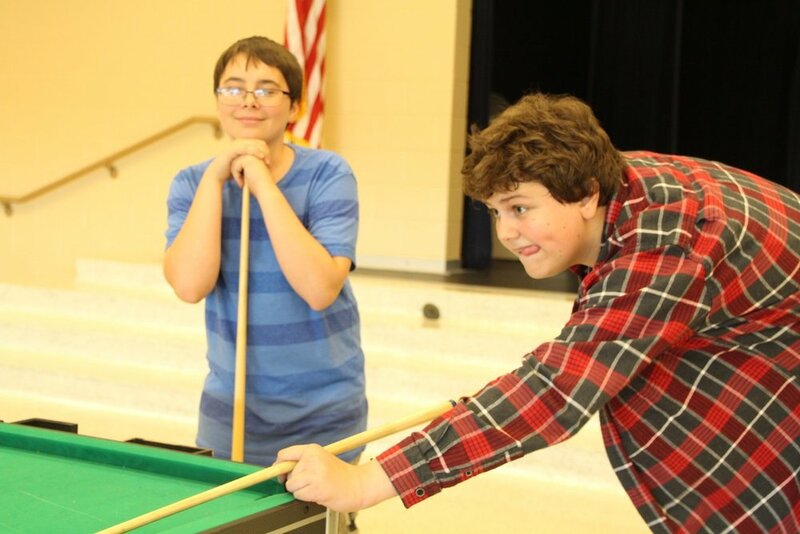 In an attempt to provide a safe after school environment for teens with access to mentors, Catalyst was invited into the conversation and the Effie Center After Hours program was born. Volunteer Stephanie McMurray with one of the first students to embrace the program at McNeil HS. 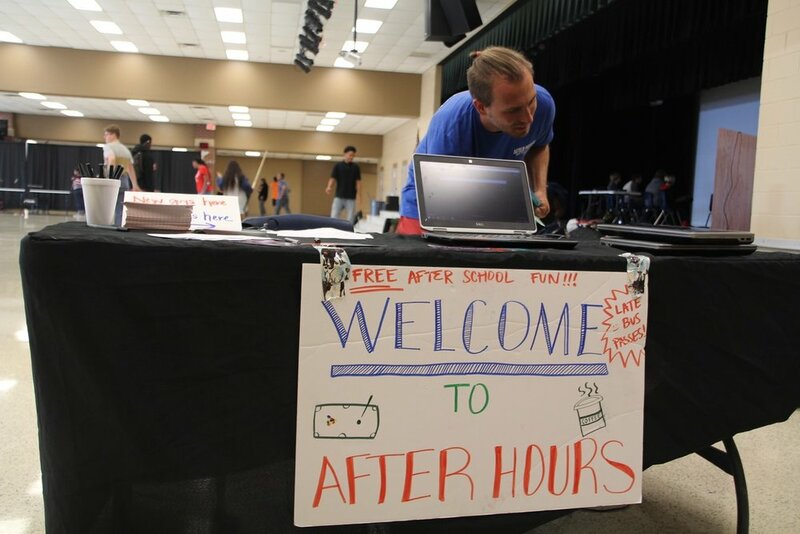 That semester a mobile teen center was brought to life in the high school cafeteria. With curtains, lights, video games, ping pong, pool tables, bean bags, game tables, art stations and even inflatable bunkers for a Nerf battlefield, all it needed was students. 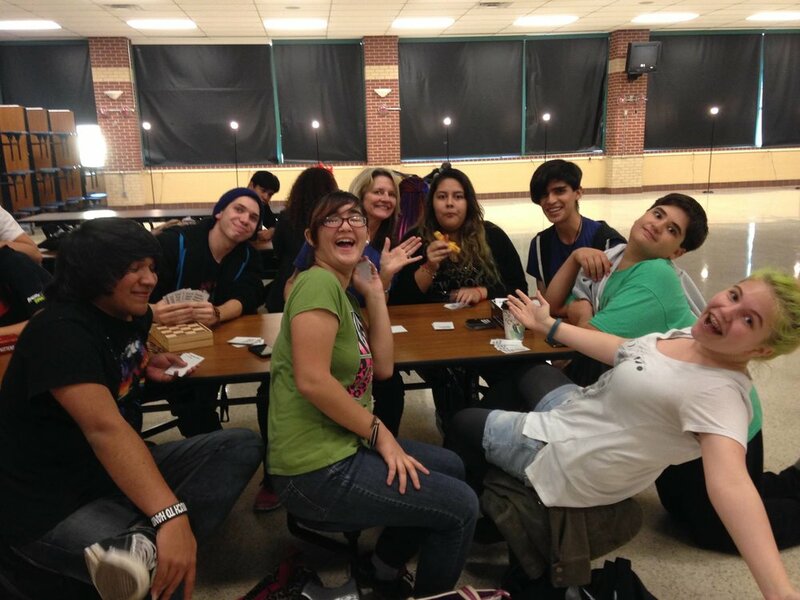 But would a high school student really want to hang out in their own cafeteria after school? The first week students stopped to look inside, laughed and kept walking. Only thirty students would actually come hang out. By the third week it grew to 50. Then 80, 100, 125 and 150. By the end of the school year over 400 students had check in to the program -nearly 20% of the entire student body! 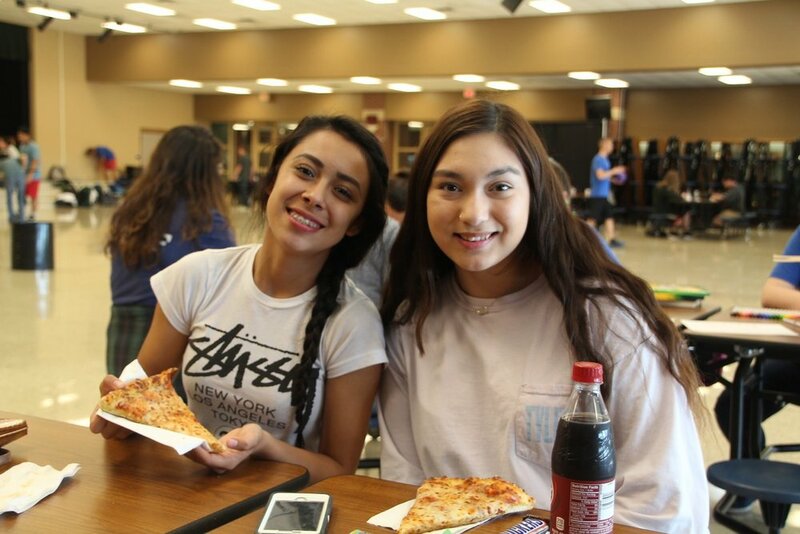 Today the After Hours program has spread to 5 schools in Texas with a wait list of many more who are hungry for the positive impact it brings to the social, emotional and academic health of teens. Mentors and Tutors from the community and volunteering their time to hang out with teens, teach them new skills, explore their gifts and passions, and inspire them toward greatness. 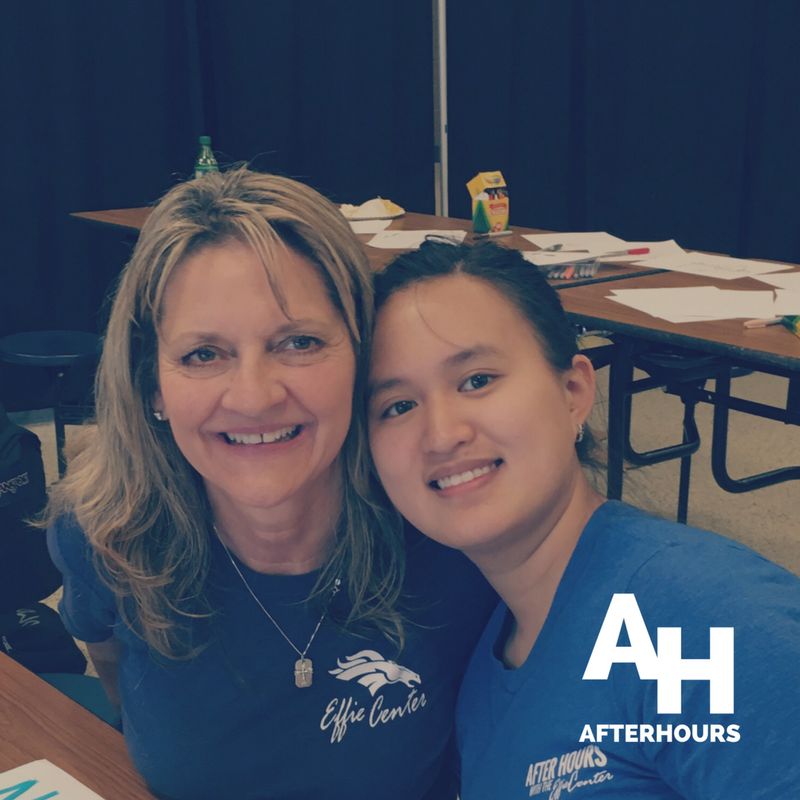 With financial support from the Effie Center and local community sponsors, After Hours is offered at no additional charge to the school, students or their families. Select any below! Don't know where to start? Come check out our program for a week!